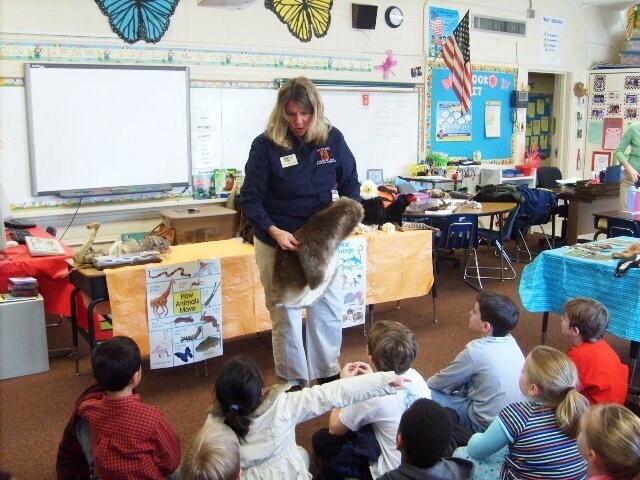 In addition to providing environmental programs for visiting schools and other groups, the Kreher Preserve and Nature Center staff naturalists can offer educators valuable assistance for incorporating environmental education both within and outside the classroom. 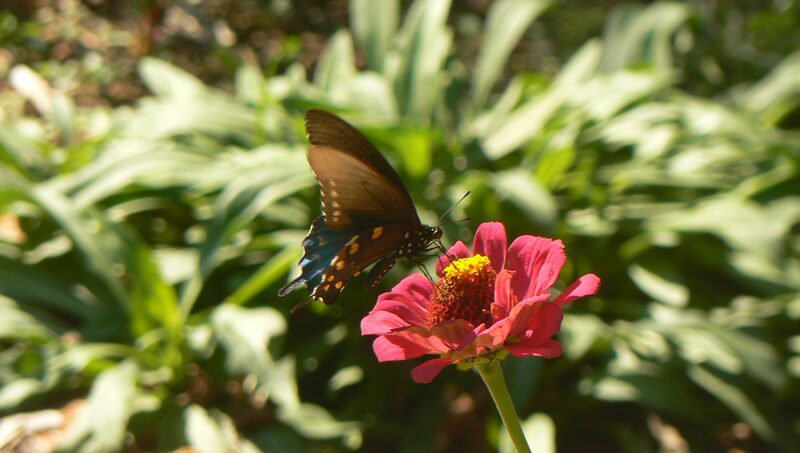 Alabama’s Environmental Education Guide (for K-2, Gr 3-5, 6-8, 9-12), produced for Alabama educators by Legacy, Inc., 800-240-5115 or 334-270-5527, e-mail info@legacyenved.org for more information. Hands-On Nature: Information and Activities for Exploring the Environment with Children, available in bookstores. Sharing Nature with Children, by Joseph Cornell, available in bookstores. Project Learning Tree: Environmental Education Activity Guide, PreK-8, available by attending workshops offered by the Alabama Forestry Association, 334-265-8733, or visit Project Learning Tree at www.alaforestry.org/plt for more information. Project Wild, available through Alabama Department of Conservation and Natural Resources at Project Wild workshops, 334-242-3157, or visit Outdoor Alabama at www.outdooralabama.com/education/ for more information. Project Wet, available through Alabama Department of Conservation and Natural Resources at Project Wild workshops, 334-242-3157, or visit Outdoor Alabama at www.outdooralabama.com/education/ for more information. Project Aquatic Wild, available through Alabama Department of Conservation and Natural Resources at Project Wild workshops, 334-242-3157, or visit Outdoor Alabama at www.outdooralabama.com/education/ for more information. Flying Wild: An Educator’s Guide to Celebrating Birds, visit www.flyingwild.org/training.htm for more information. Educators may also find many lesson plan ideas by simply searching on the web using keywords like “environmental education” (or the specific topic you want to focus on), “lesson plan” (or “activity”), and “grades K-2” (or other grade level), etc. 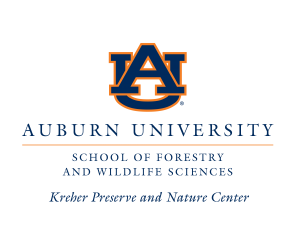 For more information about environmental education initiatives or to schedule a school visit or program, contact Jennifer Lolley, outreach administrator, at (334) 707-6512 or E-mail (preserve@auburn.edu).